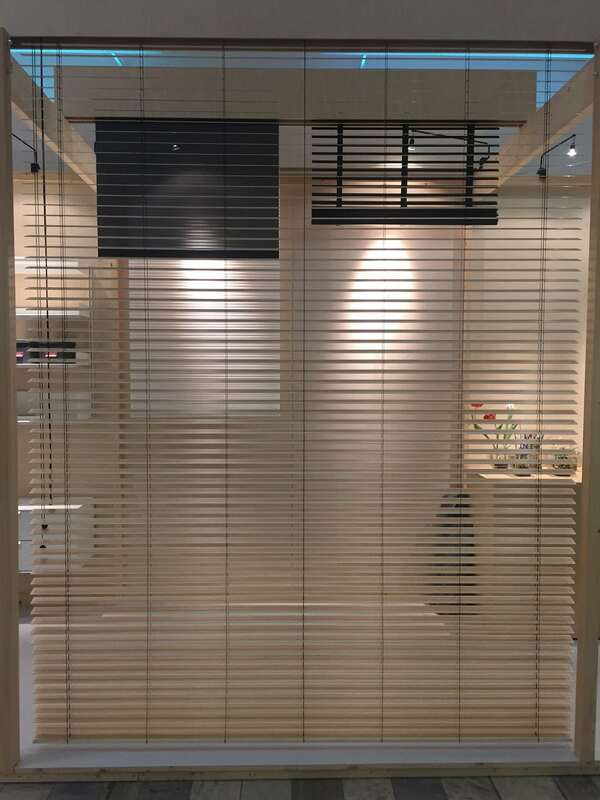 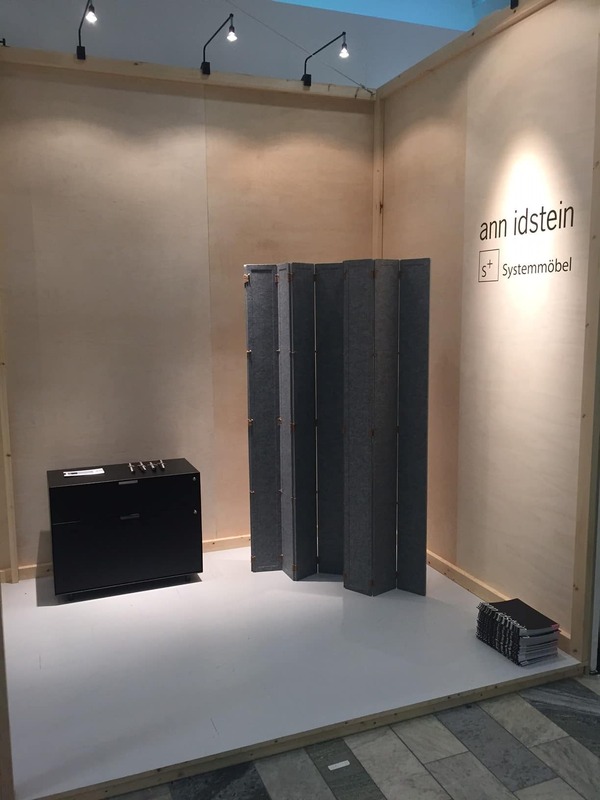 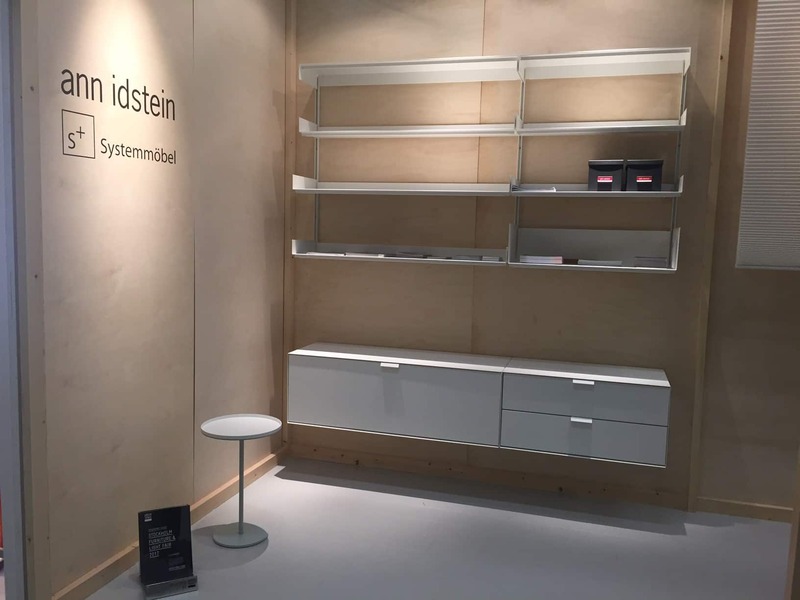 Thank you for visiting Ann Idstein and S+ Systemmöbel at Stockholm Furniture Fair. 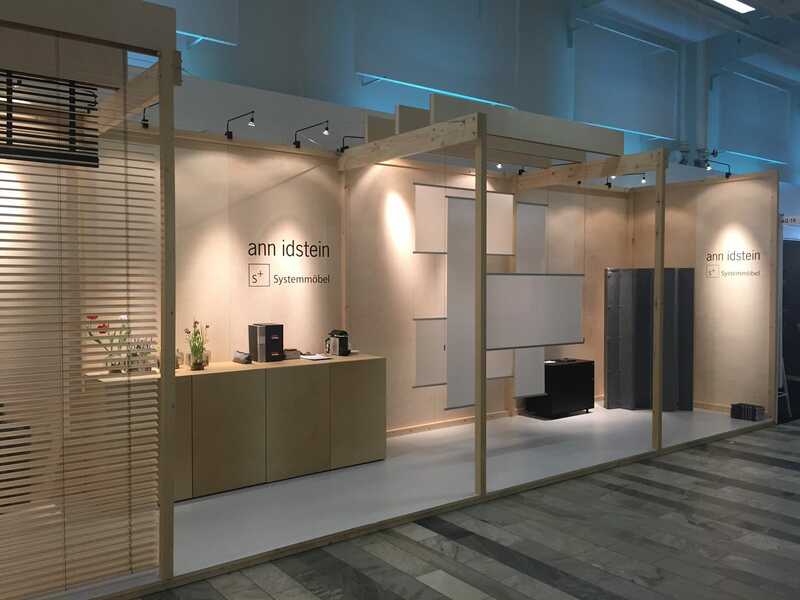 It was the first official display of the S+ collection in Scandinavia as well as the launch of Ann Idstein’s new room divider Paravent, designed by Swiss industrial designer Christophe Marchand. 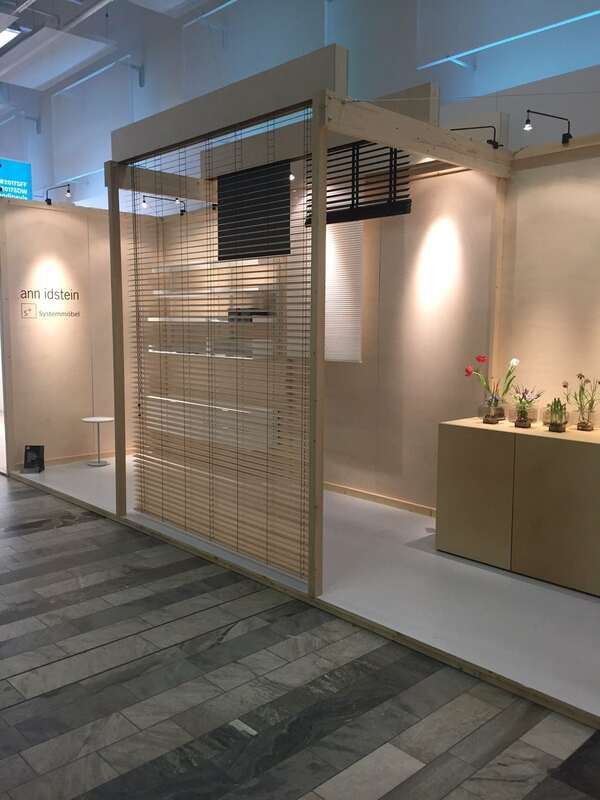 Here are some photos from our stand, designed by architecture firm Förstberg Ling, based in Malmö, Sweden.